With portable DVD players and home HDTV enjoying great popularity, no matter you want to take your movies along to kill the dull time on the road with portable DVD player, or just need to enjoy these movies at home, you need to convert video to DVD first. Thankfully, there are bulks of great free utilities designed to make the DVD creating process easy. Here are five of the best and greatest free DVD creators, just have a look and find out the one you need and enjoy home DVD authoring! 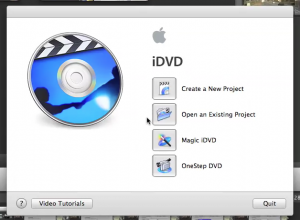 If you are a Mac users, no doubt, iDVD is the best free DVD creation software application. With it, you can make your movies and photo slideshows on a professional-quality DVD with animated menus, scene selection, buttons and more. iDVD is easy to use and developed by Apple, compatible with all Mac device well. One disadvantage of iDVD is that its supported video formats are limited to QuickTime VR, MPEG-1 or MPEG-2, Flash, etc. If you want to burn AVI, WMV to DVD using iDVD, you may fail. 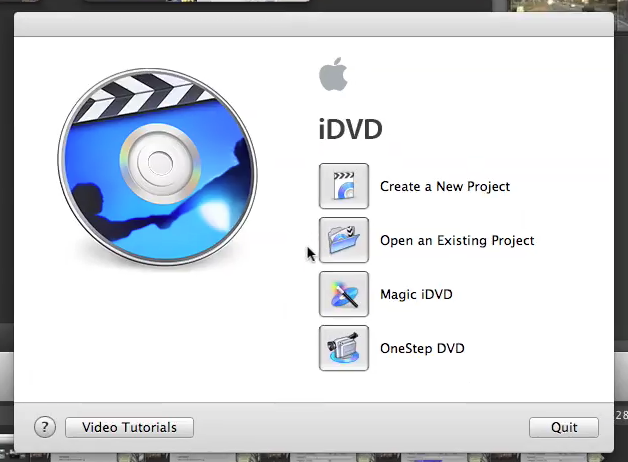 To author and burn any video to DVD on Mac, you can use Leawo DVD Creator for Mac. Higosoft Free DVD Creator for Mac is released by a multimedia software Company. It is totally free and can burn many kinds of video to Home dvds, including the camcorder HD video. It is the best free DVD creator that even better than iDVD. Higosoft Free DVD Creator for Mac is easy to use and customer service offered! DVD Flicks is an open source free DVD authoring program. It supports more than 45 file formats, 60+ video codecs and 40+ audio codecs. Due to its high compatibility with file formats and video/audio codecs, you can author a DVD from almost all regular media format. DVD Flick can be considered as the best free DVD authoring tool and can work in Windows 8 now .You can learn how to use DVD Flick to author a DVD at DVD Flick Tutorial. If you are a Windows (Windows 8 compatible) user, you can just use Windows DVD Maker as a perfect free DVD authoring tool. 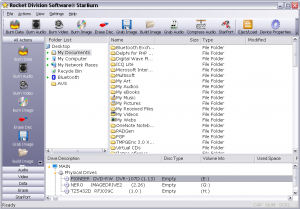 Usually, Windows DVD Maker is pre-installed on a new PC if you are using the premium version of Windows 7 and Windows Vista. 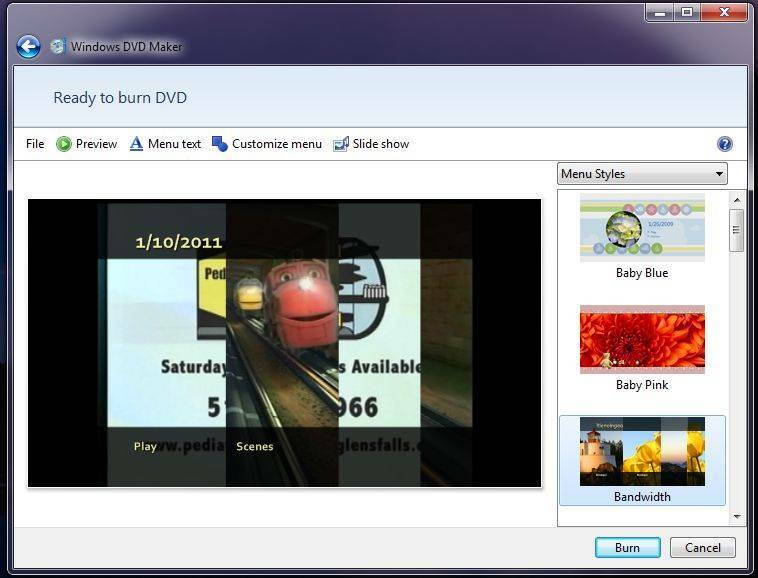 It works with Windows Live Movie Maker: once you finished your movie making in Windows Live Movie Maker, you can burn it to DVD using Windows DVD Maker. Many DVD themes and menus are provided for your choice. Windows DVD Maker only supports Microsoft itself video formats like WMV, ASF, MPG, etc. If you want to burn other popular video formats like QuickTime MOV, you can turn to Leawo DVD Creator. 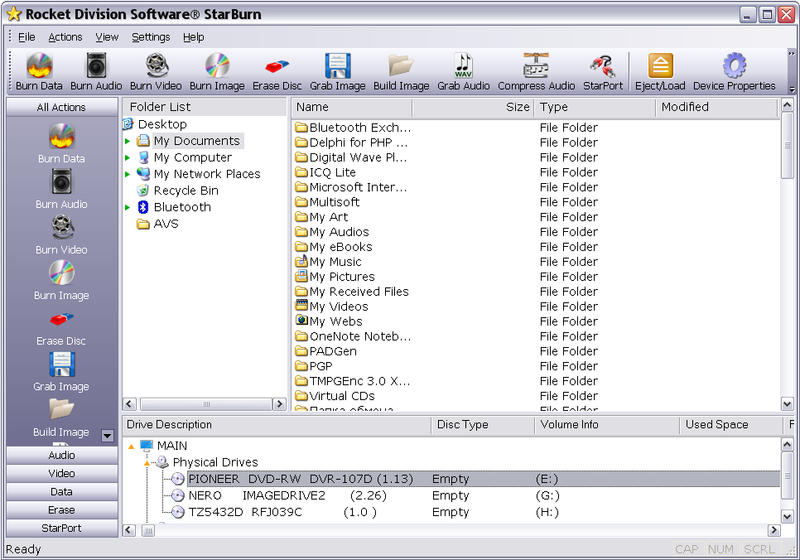 StarBurn is a free authoring software that can help you burn CD/DVD/Blu-ray/HD DVD from audio, videos, photos and data. Follow the step by step wizard, you can easily finish your authoring process. Besides, DVD copying and splitting functions are provided. Many beginners prefer StarBurn because of its Quick Start Wizard. Well, I know there are a number of other free DVD authoring software especially those your favorites not included, just let me know what they are and more importantly why you think your pick is better than those above. Come on guys, show your thoughts below right now!